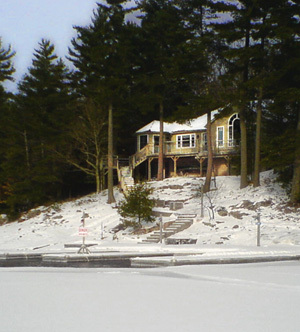 Welcome to Muskoka Lakes Property Management. Established in 2003, lifetime Muskoka resident and sole proprietor, Jim Ghikadis is committed to providing reliable services to his clients. From snow plowing to alarm response, we are a four season operation that can handle all aspects of property management. Jim personally oversees all projects and reports to his clients with detailed information including date specifics and digital photos. We are fully insured and would be happy to provide references upon request. Please contact us regarding any services you require and we will arrange these on your behalf, complete with competitive quotes from reputable businesses.